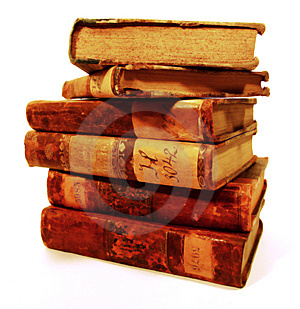 I’ve done rather a lot on my Bookstains blog today, so this post will be a short one as I am off out tonight. This is my 444th post. I’ve spent rather a long time on here – I could do with getting out more lol! I’m still working on my art blog, that’s coming along very slowly and the Gormenghast journey (Titus Groan) – even though I’ve nearly re read it is going at a snails trail. Will I continue to track when I get to the second book Gormenghast? I don’t think so, I haven’t got the time. 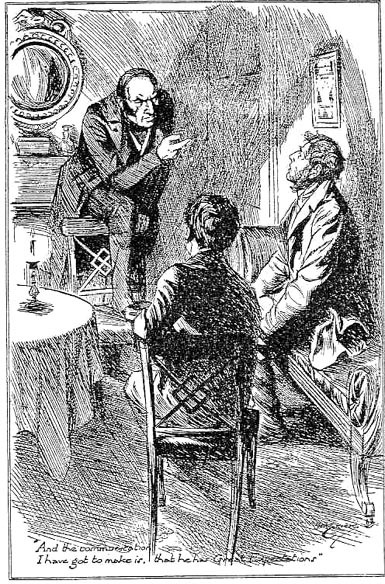 Over on Bookstains I have been writing about the Dickens books I have read – just very brief summeries but they still took a long time to do. I am going to keep the teapot category and also the Weird and Wacky, but I am going to introduce some news categories. 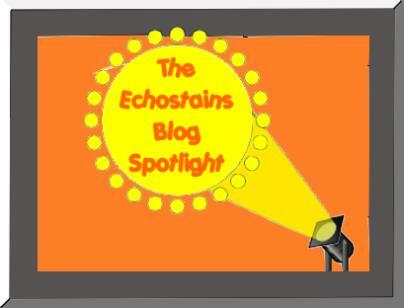 The idea is to make this blog an eccentric eclectic mix – and the more the merrier I say! My reading is coming along great, already on page 110 of my Flashback book challenge. 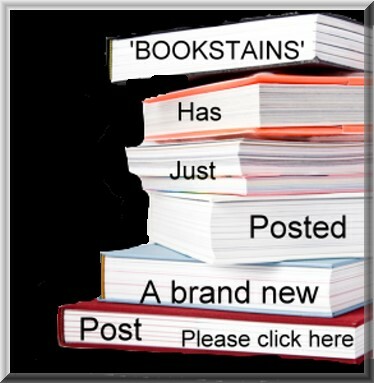 As you probably know, I am tracking my findings on my other blog ‘Bookstains’. however my reading is overtaking my writing! 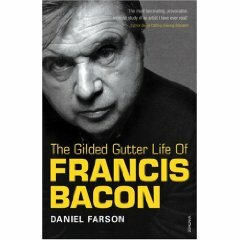 Just to whet my appetite further I have found some other books which I wouldn’t mind re -reading ‘Diary of a nobody’ by George Grossmith and ‘The Gilded gutter of Francis Bacon’ (and I will write about him – he is my favorite artist of all time, so I want to do him justice). I had a clear out the other day and was determined to get rid of some of my books. But when it came to it, there always seemed a reason to actually keep particular ones, even though I’ve read them. Needless to say, the ‘unwanted’ pile consisted of about 3 books. One good thing to emerge from this, was I found some books which I hadn’t yet read! Isn’t it fantastic when that happens! However, the negative side of this is where on earth is the time for this reading coming from? I rarely get any time in the day to read now, my readings done mostly at night. I am going to remedy this though, I have to. I am going to set a time in the day especially for reading, perhaps an hour. I will make time! I have been working on another blog since the 7th of this month. I have been writing bits on it for the last few days. I was unsure whether to keep it private or not., but then I thought why not link it with ‘Echostains’ after all it is an extention. Basically, the blog is about the books I’m reading and my thoughts and reflections on the journey through them. I have been participating in the ‘Flashback Challenge’. This book challenge involves re reading past books. I have opted to read more than 6 books. 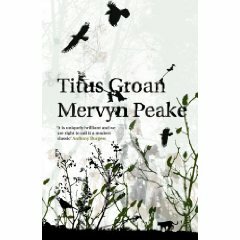 For reasons which shall become clearer (see ‘Bookstains’) I am now reading ‘Titus Groan’ and ‘Gormenghast’. But I do wish to stress that the blog shall not be just about the book challenge, there will be other writings that I want explore too. So, why not review the books on this blog? The answer to this is that it will probably take up too much room (the way I want to do it, anyway). Instead of doing a quick review at the end of reading, I want to take my time and map my progress. This blog shall be experimental and it really shouldn’t matter if you have read or even heard of the books I write about. 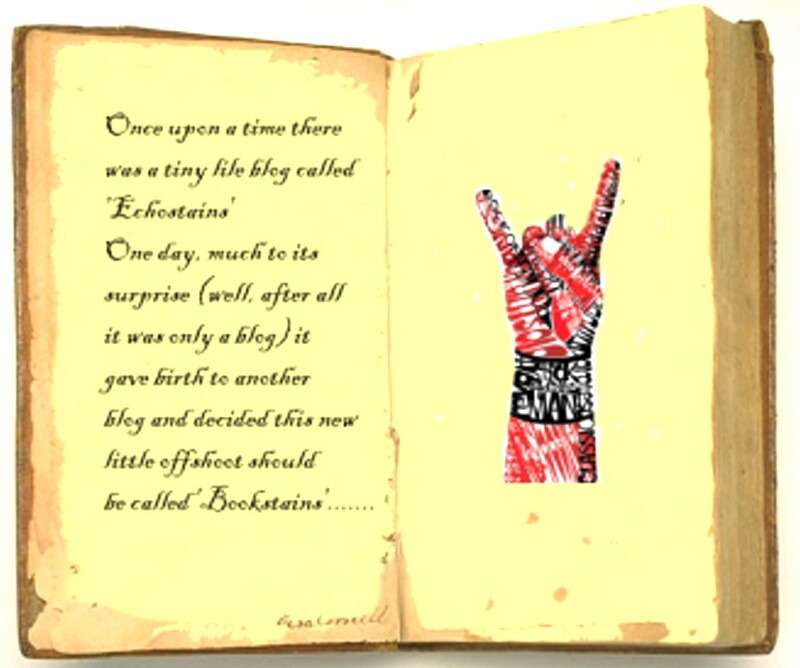 I may want to do a little creative writing of my own yet…… ‘Bookstains’ won’t be posted every day like ‘Echostains’. it will be a more leisurely and reflective persuit. Well, that’s the idea anyway. We’ll see how it goes…..
Gormenghast by Mervyn Peake One of my favorite books, the best one of the trilogy. Read every couple of years, but has had a 5 year gap since last reading. I am going to read this as it should be read – non stop all the way through. Total immersion needs to be maintained at all times – the stones demand it! 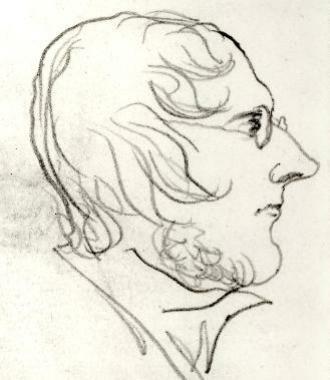 Mary Barton by Elizabeth Gaskell OR Her Benny by Silas K. Hocking. The last time I read Mary Barton was at Uni and the last time I read Her Benny was about 30 odd years ago. Barton is set in Manchester and Benny is set in Victorian Liverpool – both places are very dear to my heart, I may end up reading them both.. The last one was going to be Dickens, but I’ve done Dickens to death, so it is going to have to be Ackroyd as I love his books. So therefore the last book (which isn’t going to be last as that honour belongs to ‘The Magus) is going to be ‘Dan Leno and The Limehouse Gollam’. 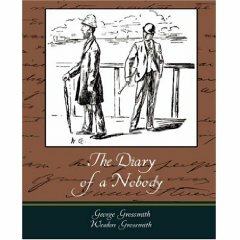 This a murder mystery set in Victorian London. part fact part fiction. 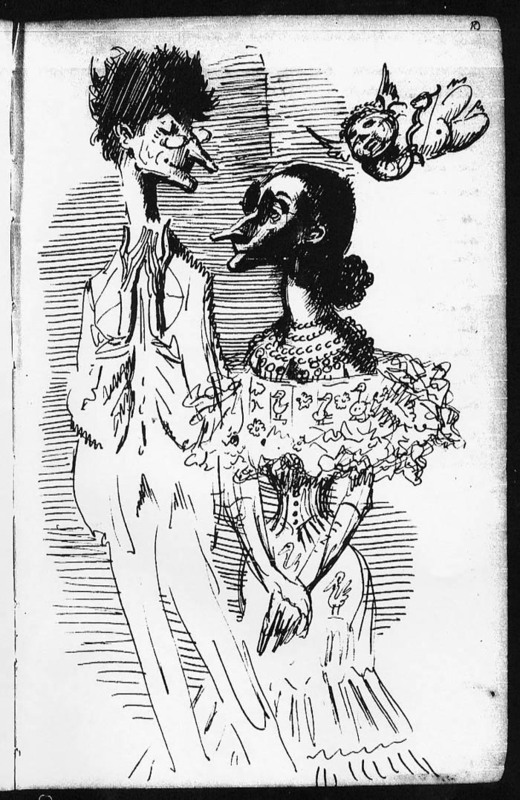 Dan Leno did actually exist, he was a music hall comedian. Not read this book since it came out, so I’ll look forward to re reading it. I’ve set myself the challenge to read over of over 6 books, but they are to be decided. Lol! What an extremely large button I’ve made – no missing that! fantastic pic on the front! It’s a quick one tonight as my husband has finished for the holidays, and we’re off out for a lovely meal (well, I hope it’s a lovely meal), and I probably won’t feel like blogging when I get back. This is where the scheduling comes in very handy. 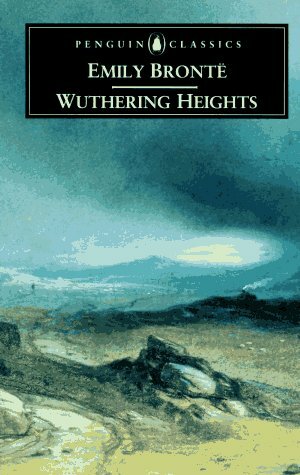 wuthering heights but which Bronte? Flashback Challenge: Decisions and Decisions…. Books books, books. 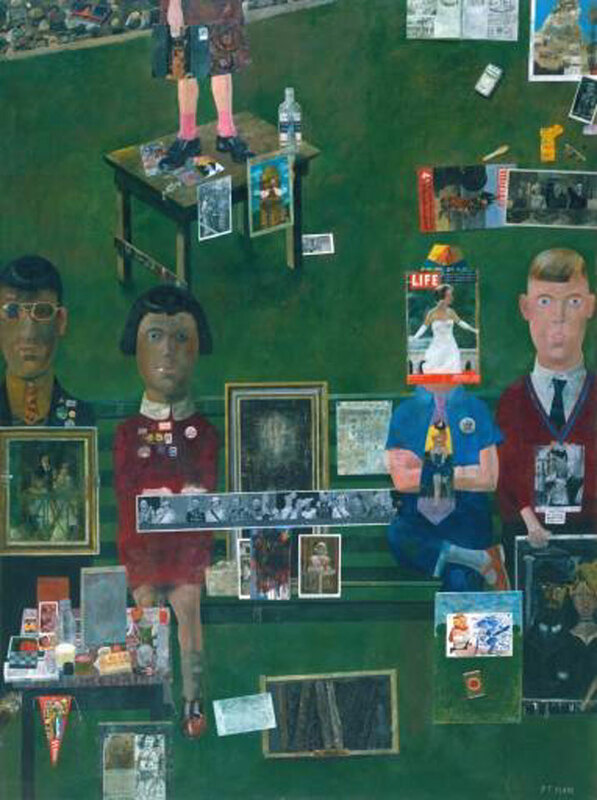 I am still reading Norman’ Collin’s ‘London Belongs tome’ at the moment (a thick book which I am very much enjoying). 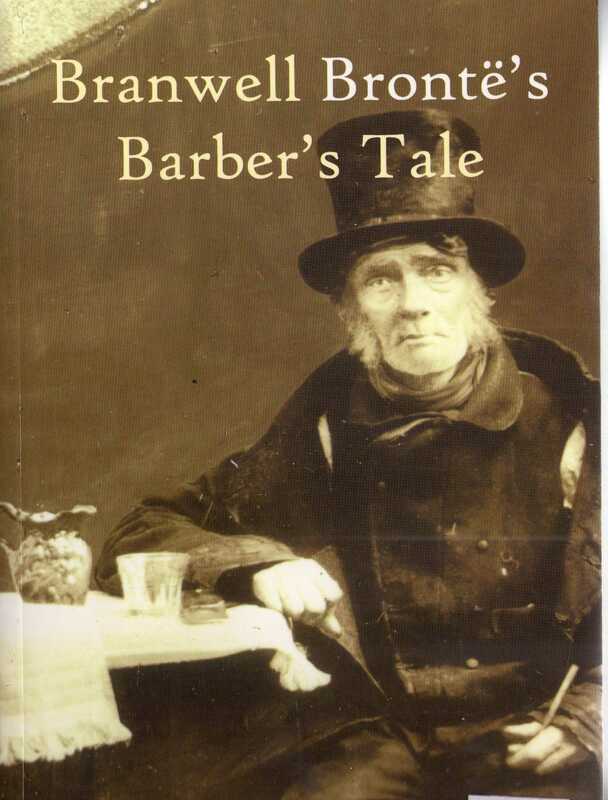 I am then going to read Chris Firth’s ‘Branwell Bronte’s Barber’s Tale’. Then it will be time to take the Flashback Challenge. This challenge’s the reader to read a number of books all over again! Even childhood ones. I am going for the ‘Literati’ challenge (that’s over 6 books). You get a year to read them, so it shouldn’t be a problem. The real problem is WHAT to choose. 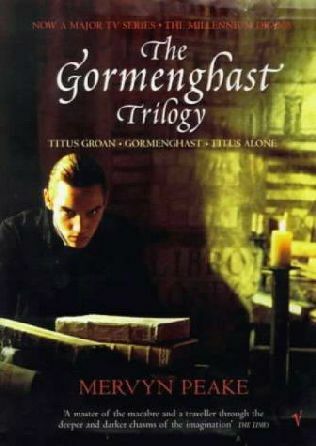 I will definitely be reading ‘Gormenghast’, the middle book of the ‘Titus Groan’ trilogy. 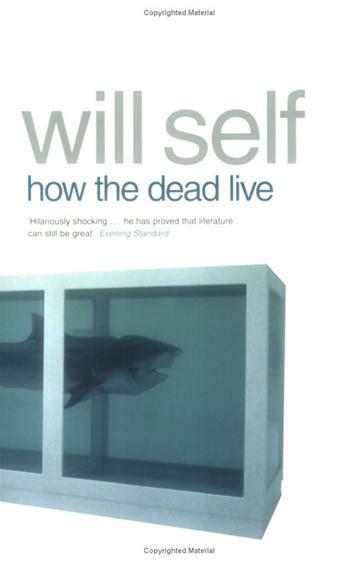 I read this every few years…and it’s been a few years. I shall read it right off, nothing in between. One has to immerse oneself in Gormenghast to get the full effect, lol! There we go, I’m turning into Fuchia already! The last couple of days have been a bit hectic. I’ve not even twittered! 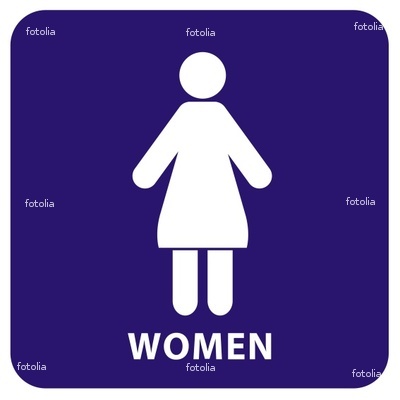 The concert last night for the toilets at The Star Inn went down really well. Did we achieve the money we needed for BOG AID? click HERE and find out…..
Didn’t take many pics last night, just couldn’t get my mode right on the camera! Really kicking myself about that. None of them are really anything to write home about at all, mostly blurred. You need a steady hand for this and getting there at 6.30pm….well, that doesn’t help lol! 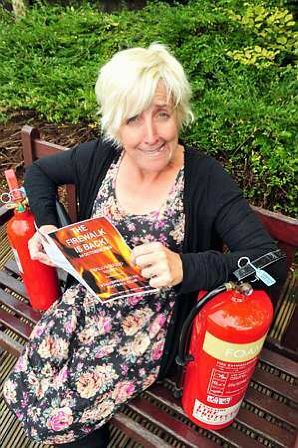 Guest of honour Julie Hesmondhalgh (Hayley from Corronation St) made the auction go with great humour! She was very entertaining, and a lovely down to earth person with a sharp wit! The folk bands we had were also very good indeed and everyone just mucked in and had a great time! Seems ages since I put a proper post on here, everything is a bit up and down at the moment. But will try to get back to normal soon and write about ART. Well that’s the first year gone on my blog. I have to say, I’m really enjoying doing it AND talking to some lovely people whom I would never have met otherwise! Communication (the echo and the stain).